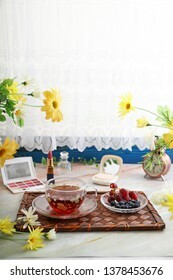 I photograph a scenery photograph, a food photo in Maine. 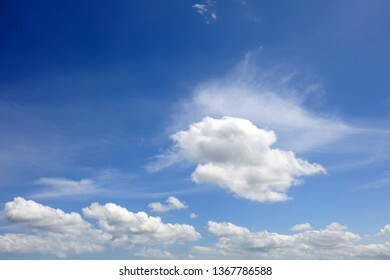 Thank you in advance for your help. 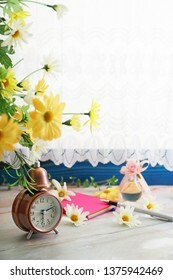 84,851 stock photos, vectors, and illustrations are available royalty-free. 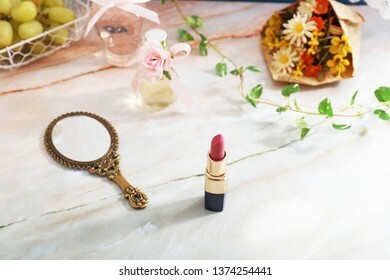 Stylish hand mirror with lipstick. 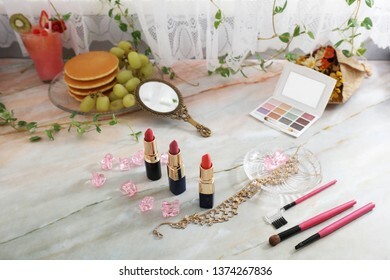 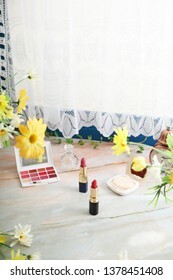 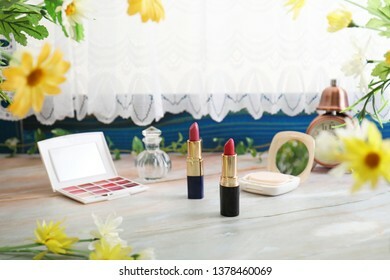 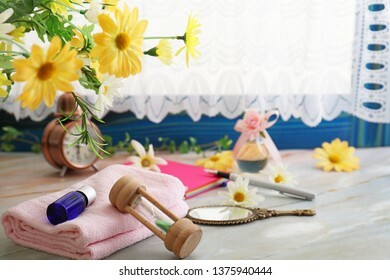 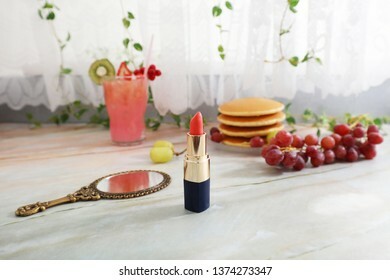 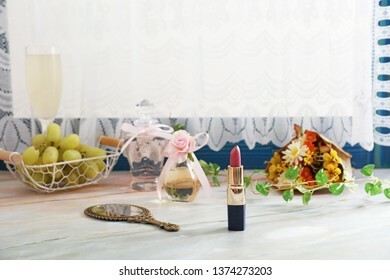 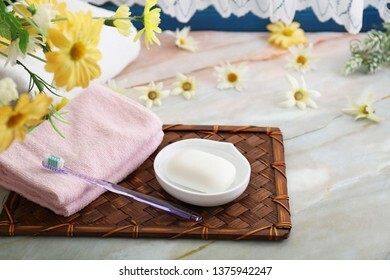 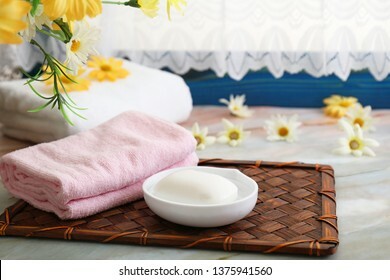 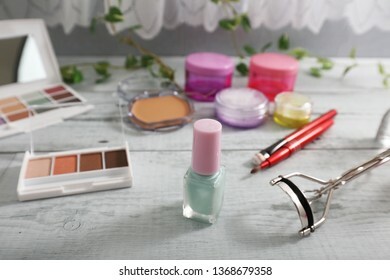 Cosmetic products on the table. 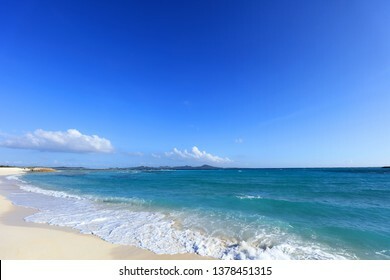 Blue sky and clear sea. 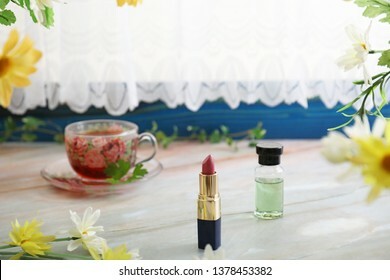 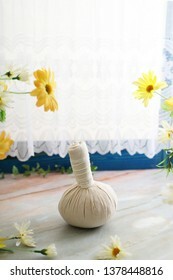 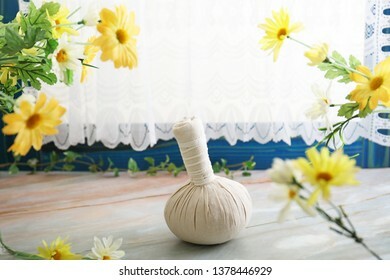 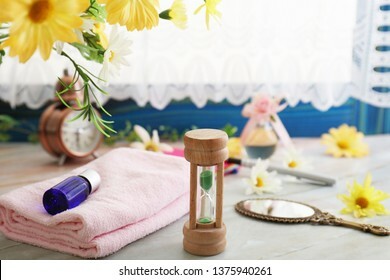 Bottle of essential oils on the table. 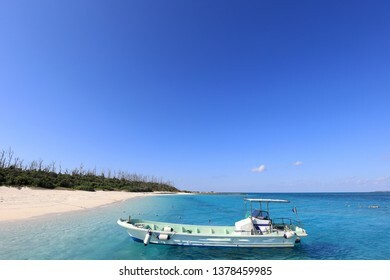 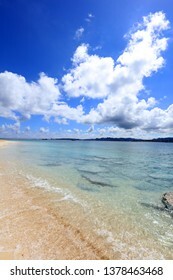 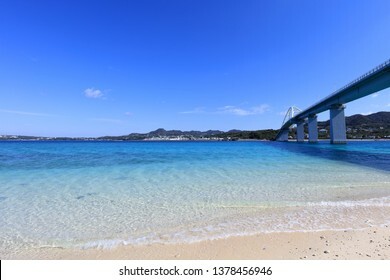 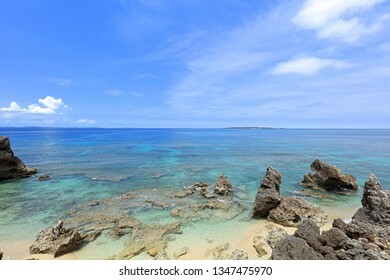 Picture of a beautiful beach in Okinawa. 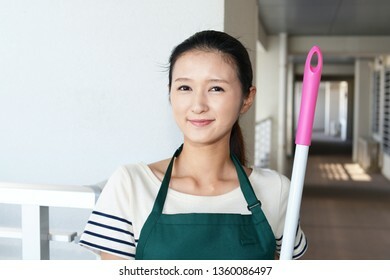 Smiling Asian housewife with a broom. 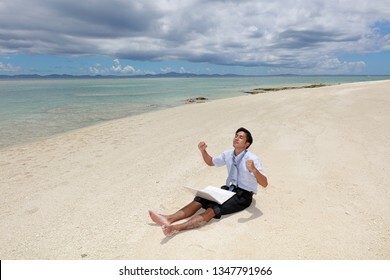 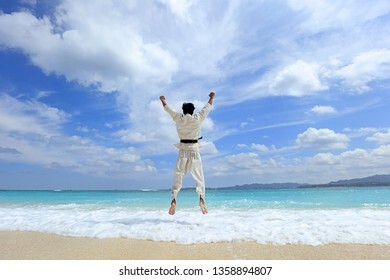 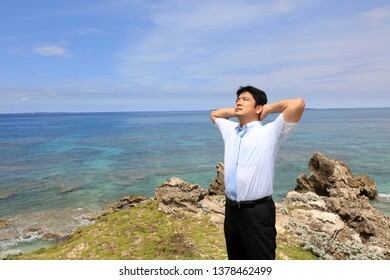 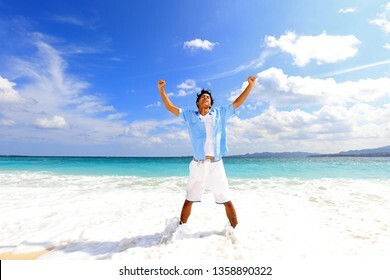 Man standing on the beach. 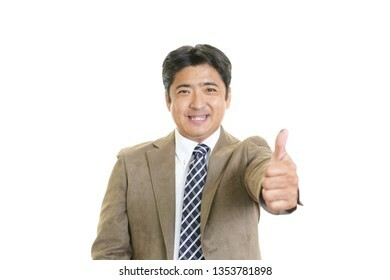 Asian business man showing thumbs up sign. 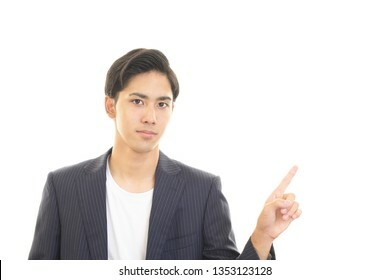 Asian man pointing with his finger. 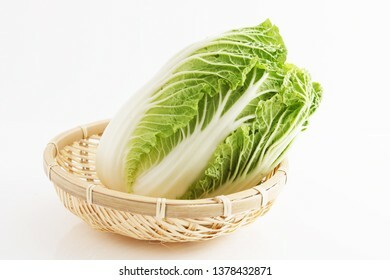 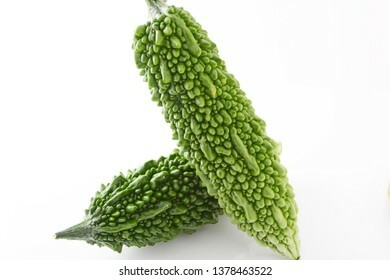 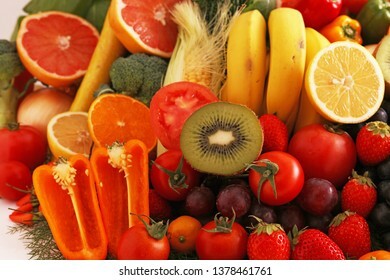 Fresh vegetable on white background. 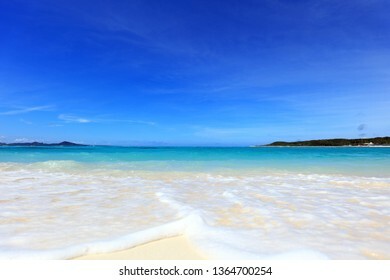 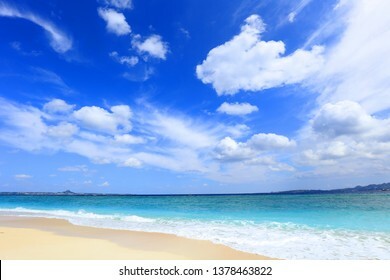 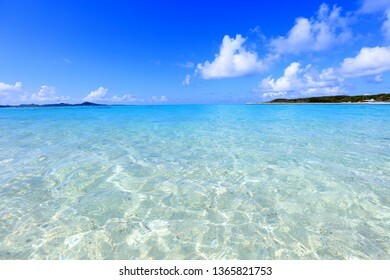 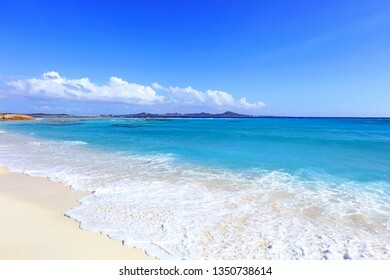 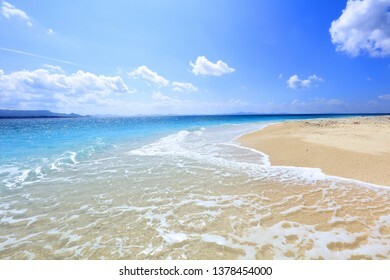 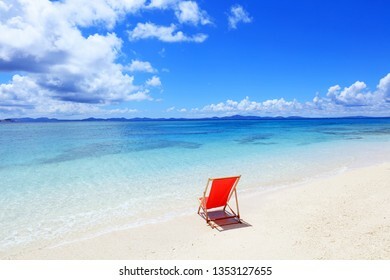 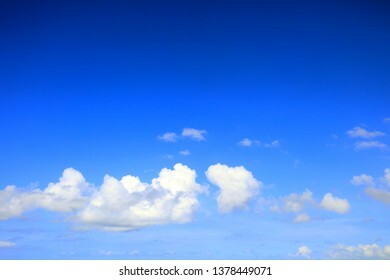 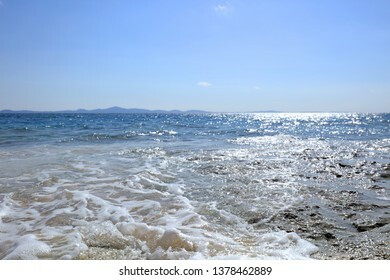 Blue clear sea with waves and sky with clouds. 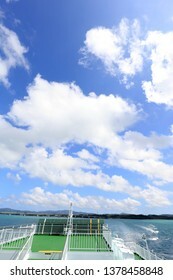 Blue sky and sea of Okinawa. 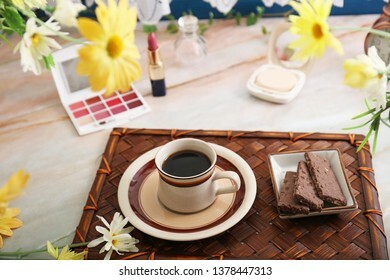 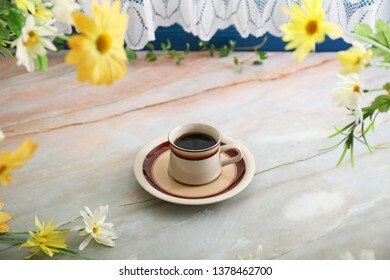 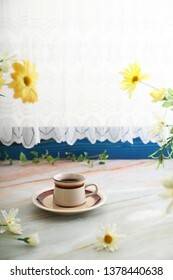 Delicious coffee on the table. 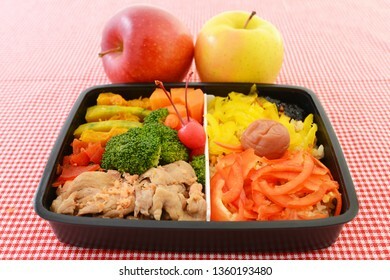 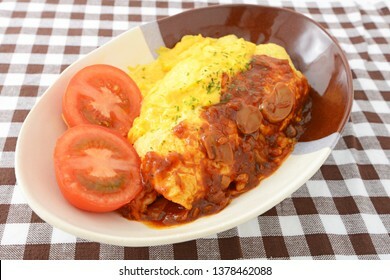 Delicious omelet in a dish. 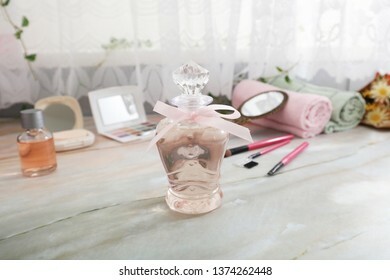 A bottle of perfume on the table. 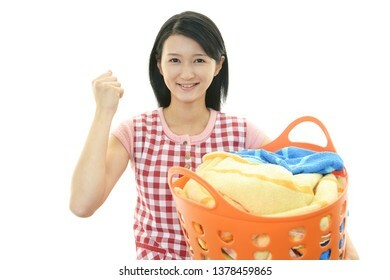 Woman with a laundry basket. 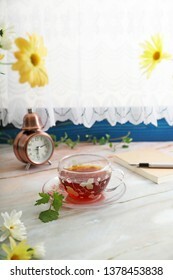 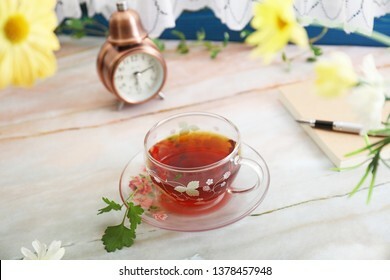 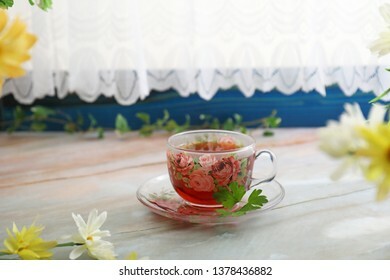 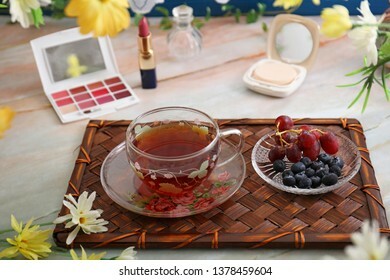 A cup of tea and fresh fruits. 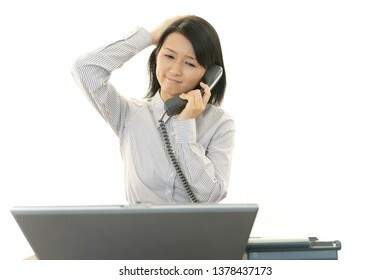 Call center operator is feeling tired and stressed. 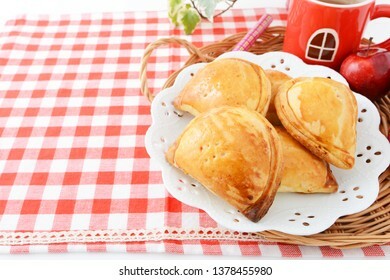 Apple pie and hot chocolate. 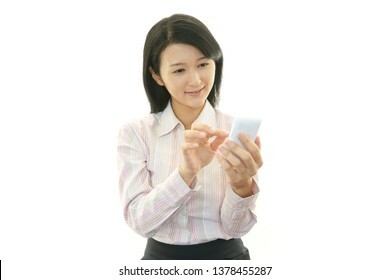 Woman looking at smart phone. 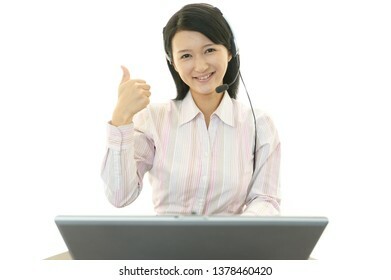 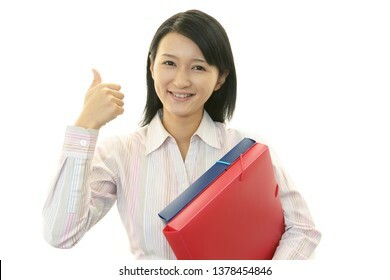 Smiling business woman with thumbs up. 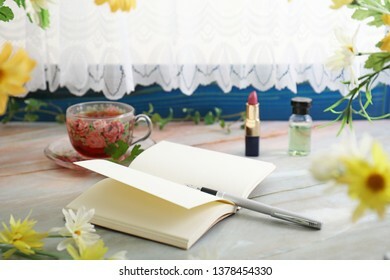 Pen and notebook on the table. 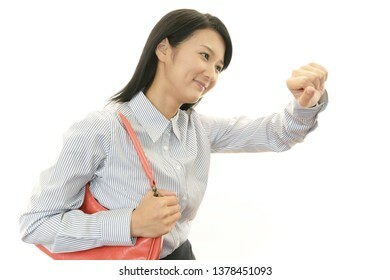 Young woman looking to wrist-watch. 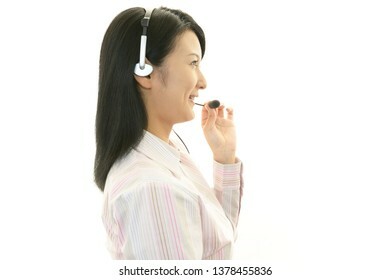 Smiling hairdresser isolated on white background. 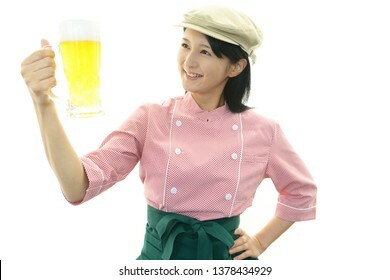 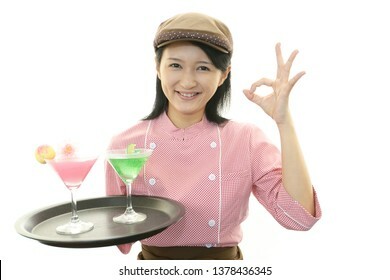 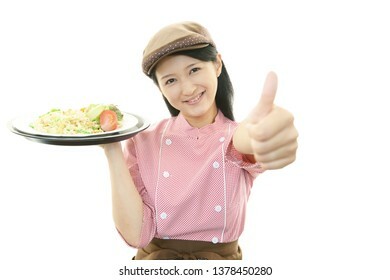 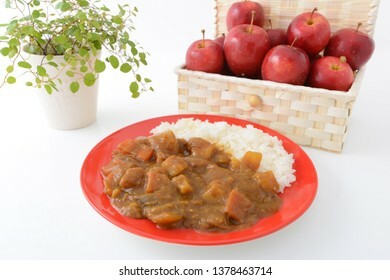 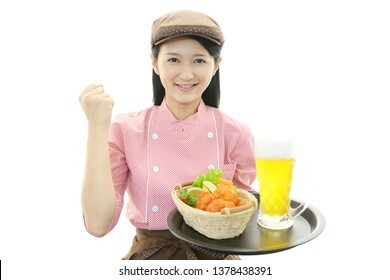 A waitress serving a meal. 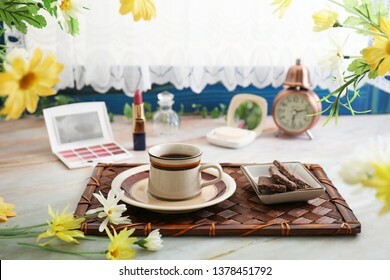 An alarm clock on the table. 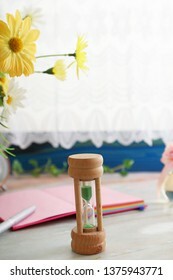 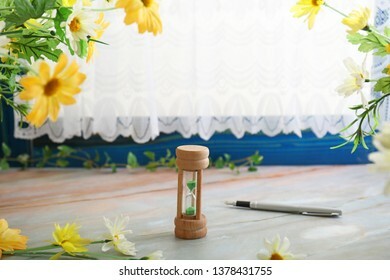 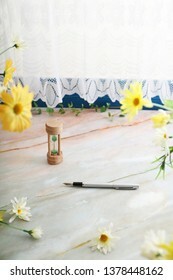 Pen and sandglass on the table. 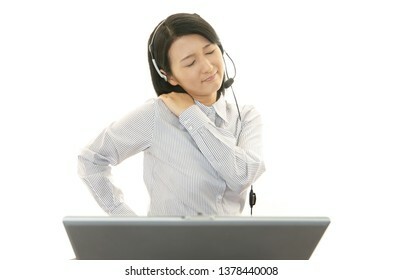 Tired call center operator who has a shoulder pain. 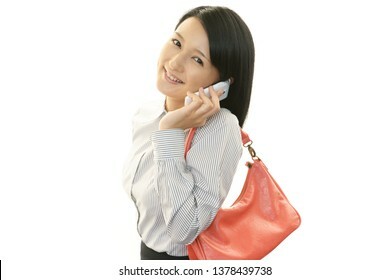 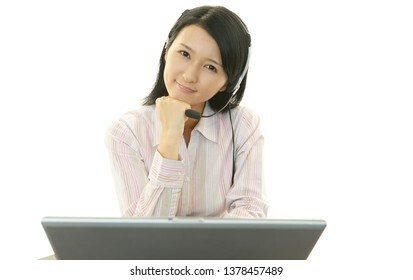 Woman who is talking on a smart phone. 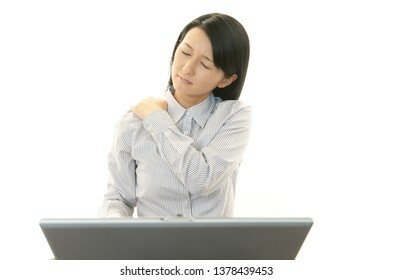 Business woman who has a shoulder pain. 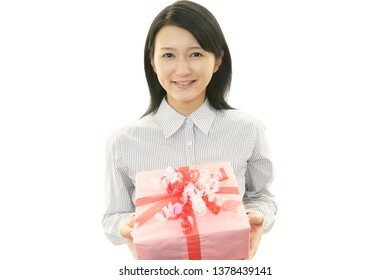 Smiling woman with a gift. 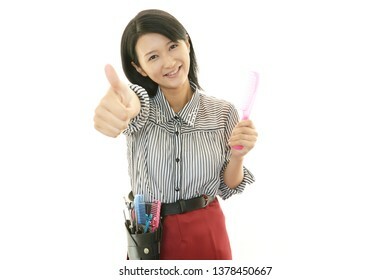 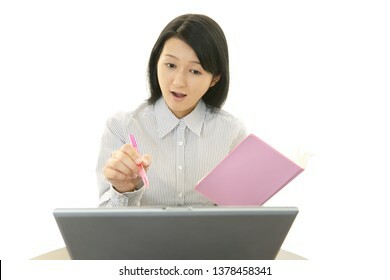 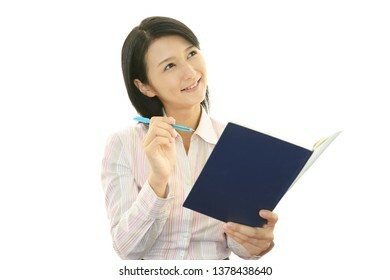 Business woman who checks the schedule. 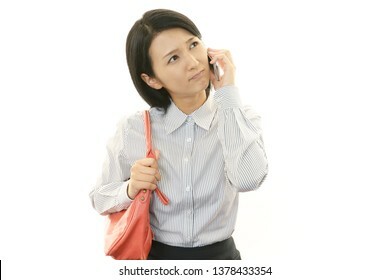 Asian businesswoman is feeling tired and stressed. 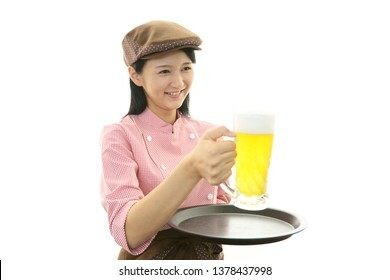 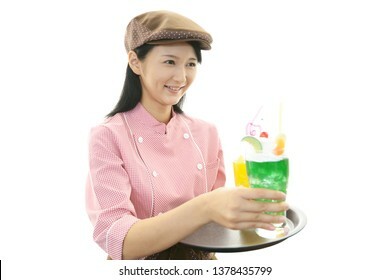 Smiling Asian waitress isolated on white background. 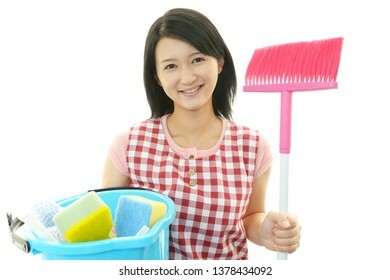 Smiling woman posing with cleaning supplies. 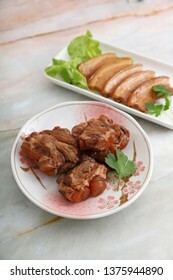 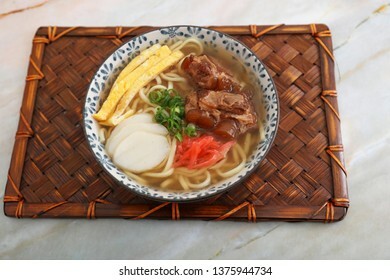 Okinawa Soba Noodles Served with Spareribs. 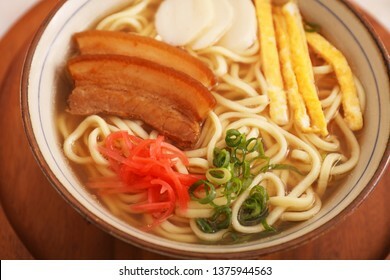 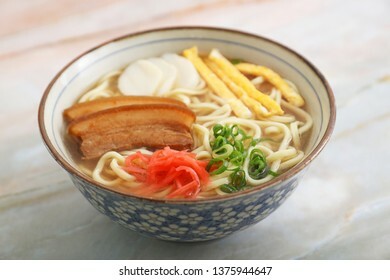 Okinawa Soba Noodles Served with belly meat. 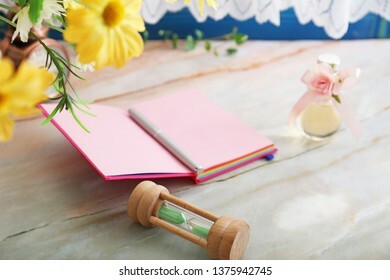 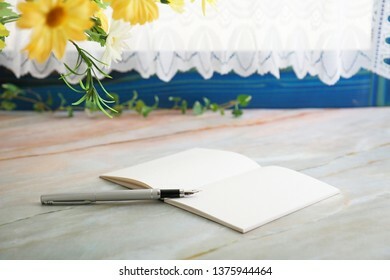 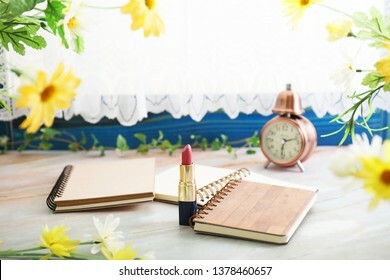 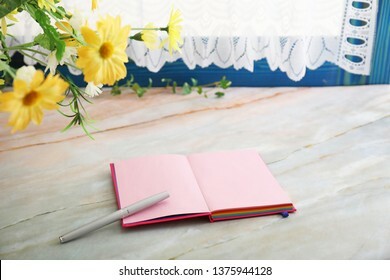 Notebook and pen on the desk. 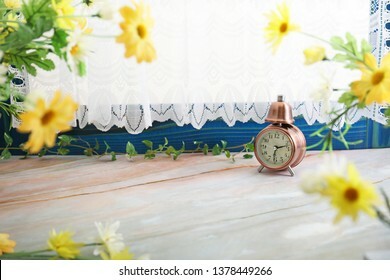 An alarm clock on the desk. 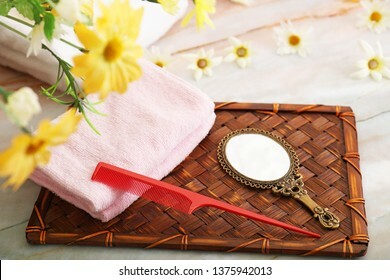 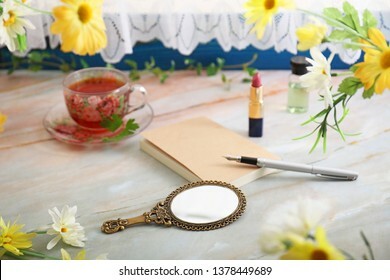 Stylish hand mirror and comb. 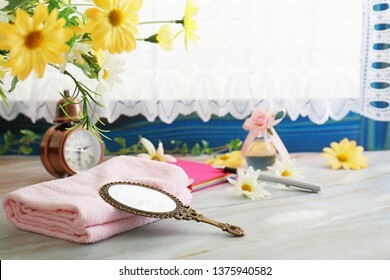 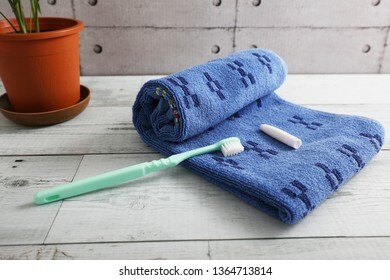 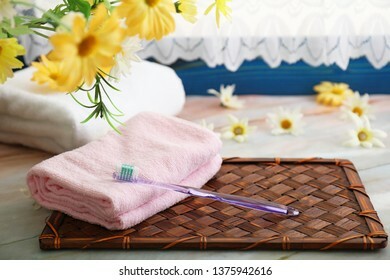 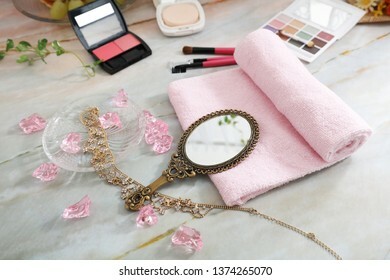 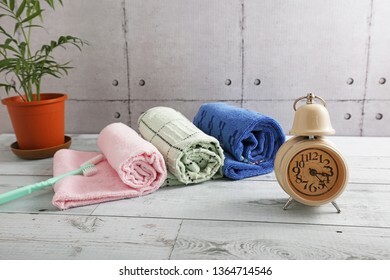 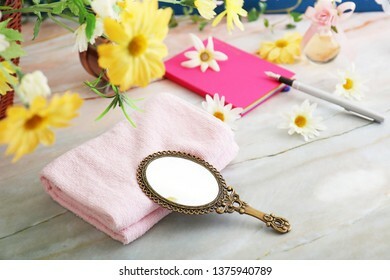 Stylish hand mirror and towel.